Welcome to the Village Park Community Association Website! 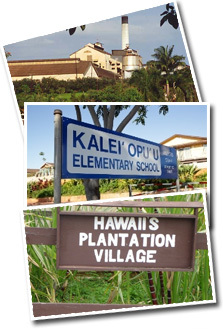 Located in historic Waipahu the Village Park Community Association is a family friendly neighborhood with a rich Hawaiian history. This website is provided to you courtesy of the Village Park Board of Directors and is intended to keep residents and visitors informed on all of the community's events, happenings as well as 24/7 access to your management office resources. Have a question about modifications to your home? Use our FAQ's Section for more information regarding the installation of Solar Photo Voltaic, Home Painting Guidelines as well as a list of the Village Park Community Association's Covenants, Conditions and Restrictions (CC&Rs). Are you caring for an elder?